Scotty Prats View Condolences - Oak Harbor, Washington | Whidbey Memorial Funeral & Cremation Service, Inc.
Condolence: My sincerest condolences to you Robin and your family. I remember when you had Scotty. May he forever fly with the Angel's. Love and hugs to you. 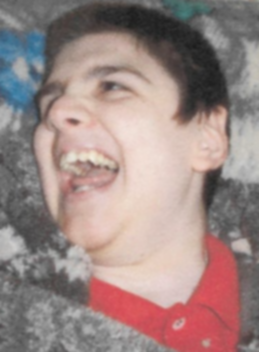 Condolence: Scott Ryan, your laugh, your smile, and sweet personality always lit the room. You hold such a special spot in our hearts, and will always be on our minds. We will never be able to forget someone who gave us so much to remember. Those we love don't go away, they walk beside us every day. We love you Scotty.